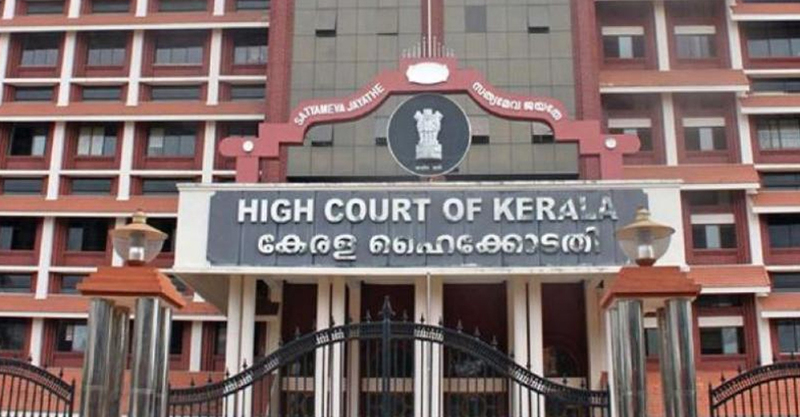 Kerala high court has ordered that there is no anticipatory bail for hurting religious sentiments. The Fundamental right to speech is not an absolute licence to hurt religious beliefs of fellow citizens and persons who do so are not entitled to get anticipatory bails, which is a discretionary power of courts. The court said cyber crimes have now become a major threat to the society and that social media provide opportunities for the commission of crimes at a mass level. Responsible use of social media has become the need of the hour, the court noted while adopting a hard line against misuse of social media to hurt religious sentiments. A petition filed by 28-year-old Bijumon Narayanan of Thelakkad in Malappuram seeking anticipatory bail was considered by the court. He was accused of posting a comment on the Facebook page about a ‘news report’ published by ‘Marunadan Malayali’ about a prospective war between members of Islam and Christianity. As per the prosecution case, the petitioner had posted a comment that Muslim is a virus that would destroy the world and had described members of the religion as dogs. In another comment, he allegedly insulted and abused prophet, Muhammad. In the judgment that denied anticipatory bail to the accused, the court said this case is an example for the irresponsible use of social media to hurt the religious feelings of a class of people in the society.